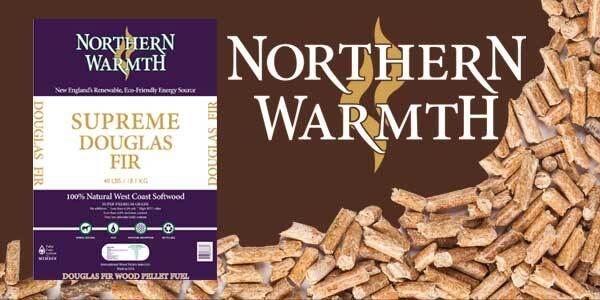 Wood pellet stoves provide efficient, reliable heat to countless homes across North America. 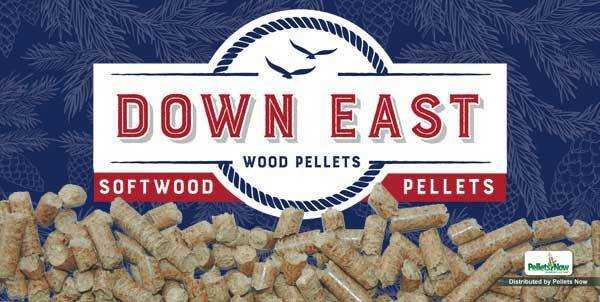 Tips on wood pellet storage allow users to keep this heating system running well, providing maximum value and comfort at any time of the year. 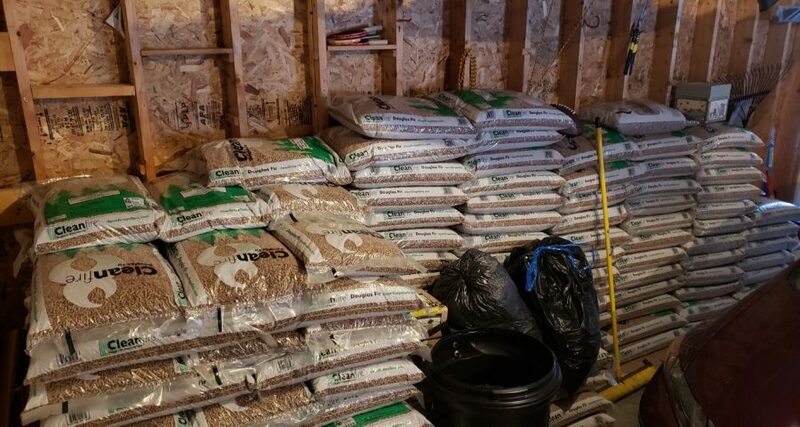 If you have room in your basement, garage or mud room, storing wood pellets inside the house provides the highest level of protection and helps to maintain peak quality. 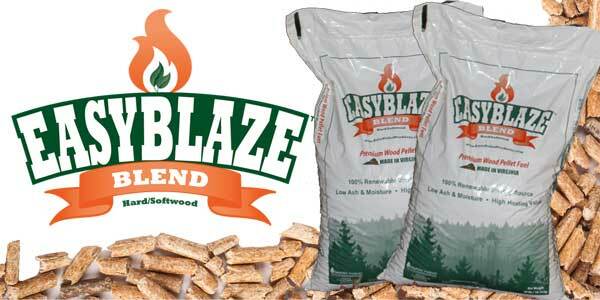 Re-use the manufacturer or freight company’s skids to keep the stack of wood pellet bags off the floor. 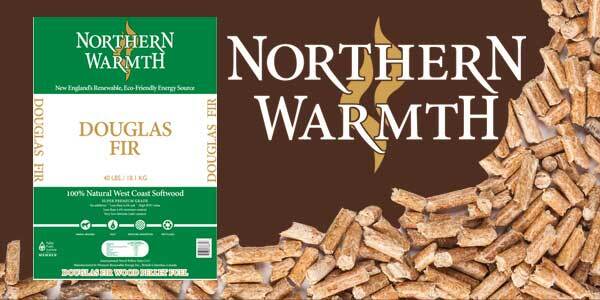 Many properties do not provide adequate room indoors for wood pellet storage. If outdoor storage is your only option, choose the location and set up wisely. Look for high ground and a stable platform, preferably away from tall trees and protected from the wind and rain. Even a temporary roofed structure offers some protection for the bags. 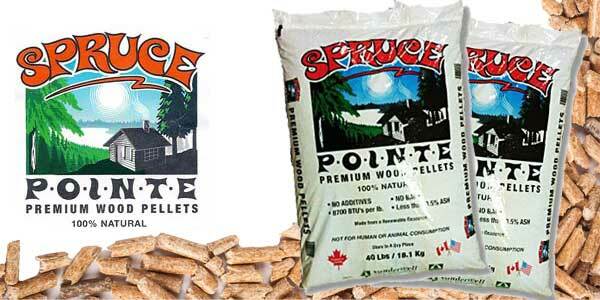 Keep your pellets dry, but remember that moisture comes from all sides. Cover the bags to protect them from rain and dew. 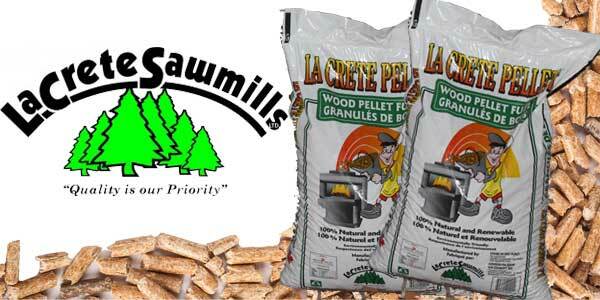 Whether you store the pellets indoors or outdoors, it’s a good idea to set the bags up off the ground. This protects your fuel from floods, but also avoids absorption from the ground up. 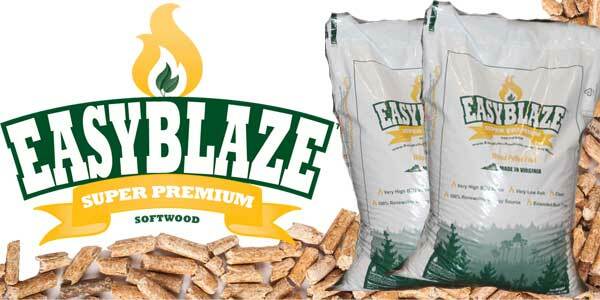 Wood pellets simply disintegrate when wet, and you cannot reuse the product once moisture attacks. 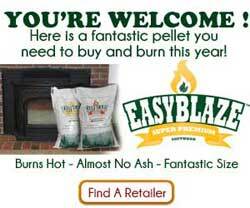 You’ll need to maintain a clear path to the wood pellet storage area at all times. This is an easier feat with indoor storage, but may become difficult in the depths of winter. Shovel a path through the snow to allow for rapid, safe access. Be sure to keep any indoor wood pellet storage areas clean and tidy, as well. Great advise. 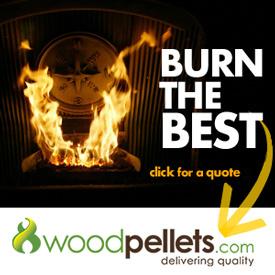 I believe u need to have a roof over pellets u plan to burn to protect your stove and investment.